I've been sleep deprived this past week and I don't see that changing. The cause? 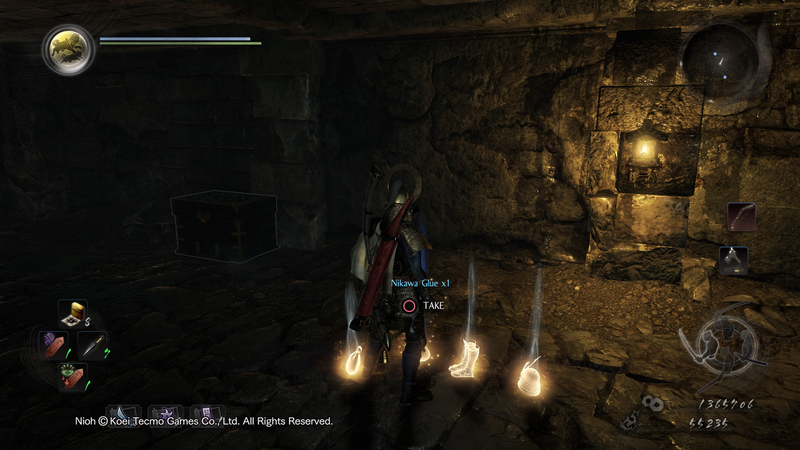 Nioh. I can't get enough Nioh. It's Team Ninja's Souls- and Diablo-inspired samurai action game, and it is fantastic. 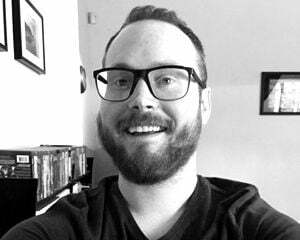 Chris got us rolling with some quick tips of his own, and I have a couple more to add. 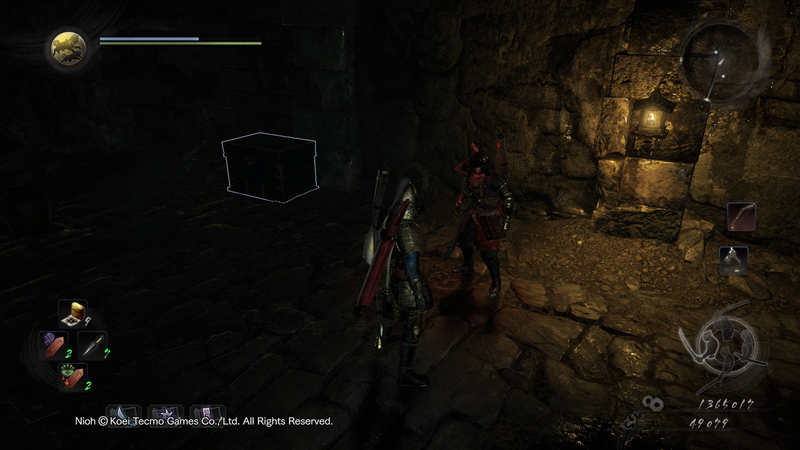 As you might expect with a loot-driven game with dungeons and chests and demons galore, sometimes, there are traps. 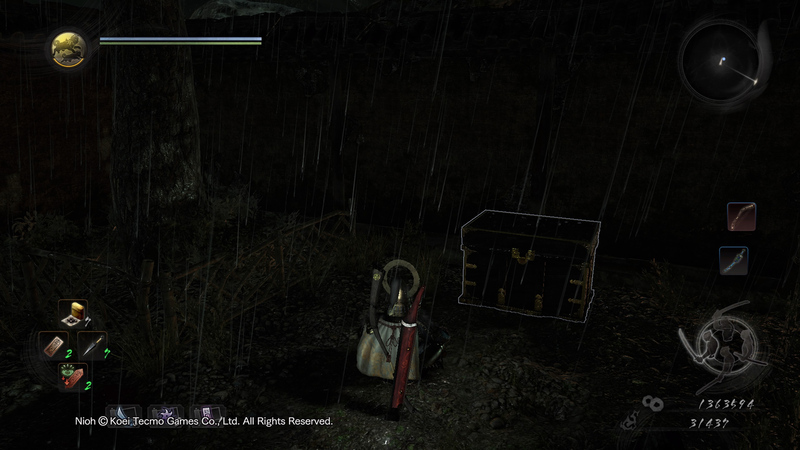 In Nioh, not every chest you find is just a chest, but there is One Weird Trick to tell them apart. This is a normal chest. Take note of the two horizontal bands on each of the corners -- that's the tell. Pop that sucker open, grab the shiny new gear, and go about your oni-slaying day. There are three bands on that decidedly off-brand chest and, crucially, there's a rascal inside. 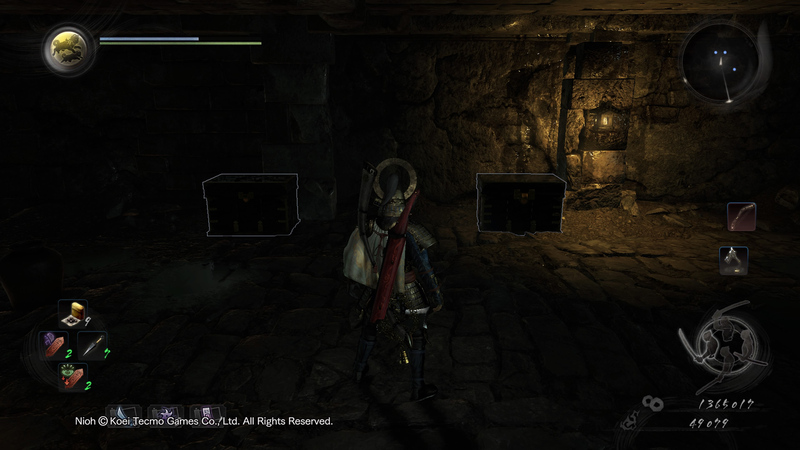 You can open the now-questionable-looking chest as you normally would -- you won't be punished with a one-hit kill or anything quite so severe -- or better yet, you can get close and safely whistle at it using the emote menu (press the Options button, then select the yellow-colored "Whistle" tile). Doing so will bring out a Mujina, who will be disguised as a human. Don't engage! Instead, just watch. 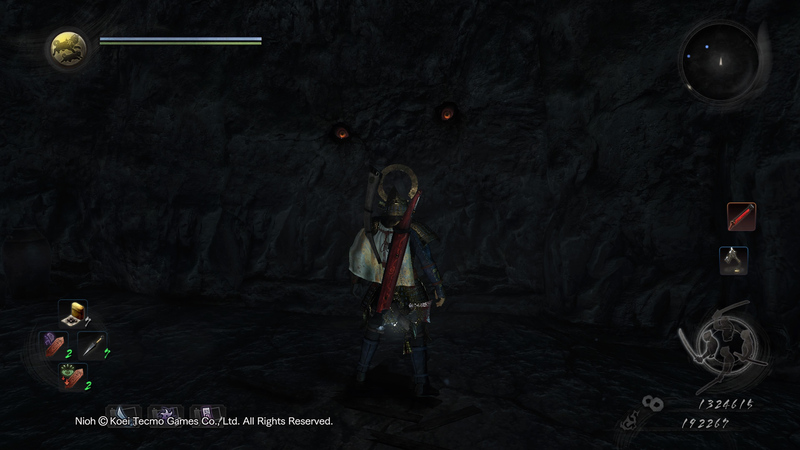 It'll emote at you and if you match it with the same gesture, the Mujina will leave with a parting gift. 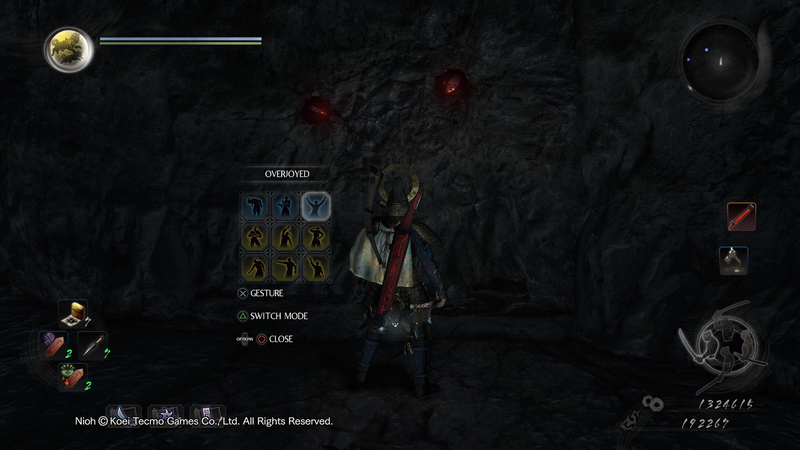 If you screw up or otherwise provoke the creature, you'll have to duke it out, and it's essentially like fighting the revenant foes you can summon from red graves that populate levels. 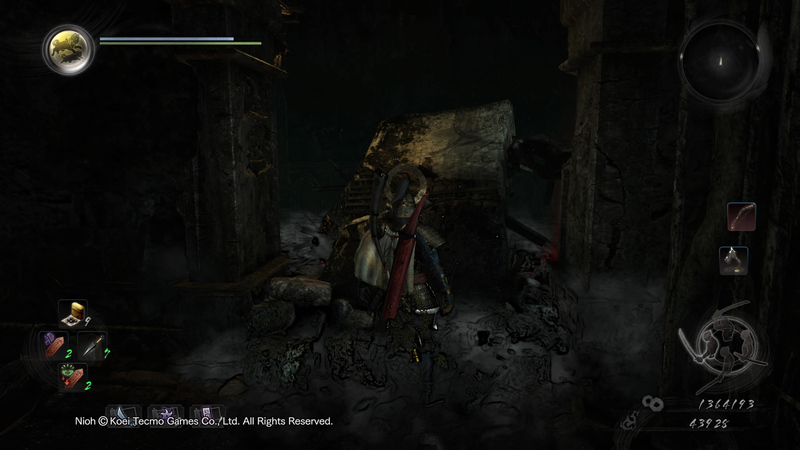 It can prove tricky, so if you happen to die, you can come back and try the emote trick again. Emotes work in other places, too. Stay cool. 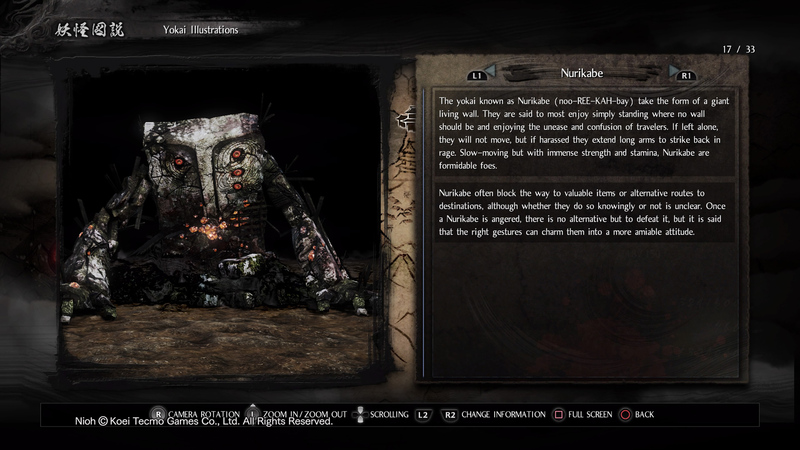 It's just the Nurikabe! And it won't strike first. 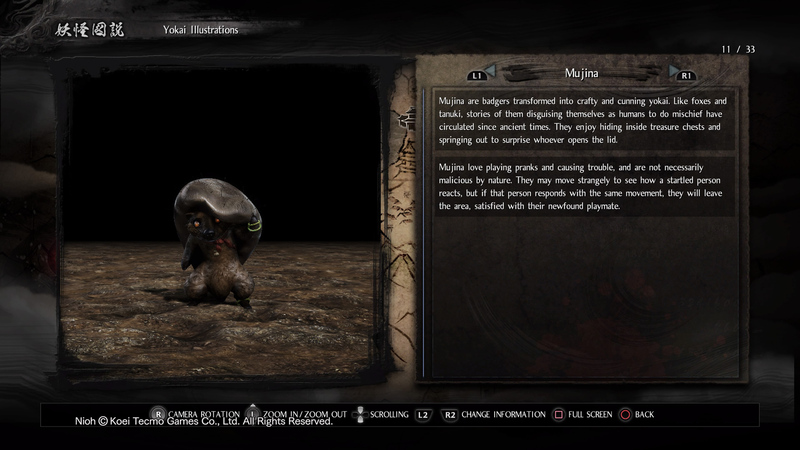 Once again highlighting the importance of reading descriptions in Nioh, you can emote your way past this yokai. Often times, it'll be blocking a path to treasure, a shortcut, or rejuvenating hot springs. Get close and try an emote, noting the color (blue, yellow, or red). It may approve and simply vanish. Or it may become visibly angry. Whoops! In that case, try a second gesture from a different color category. If things go awry, back up, wait for it to swing its arm(s), then rush in and go to town. 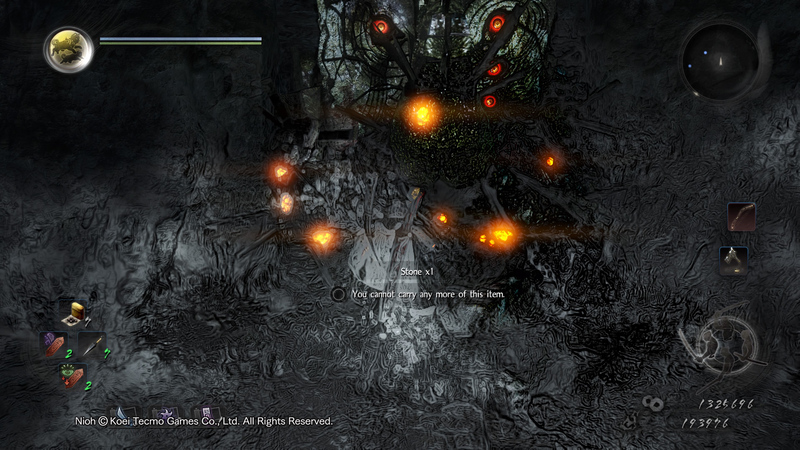 Interestingly, in some levels, you can work your way around to Nurikabe's backside. 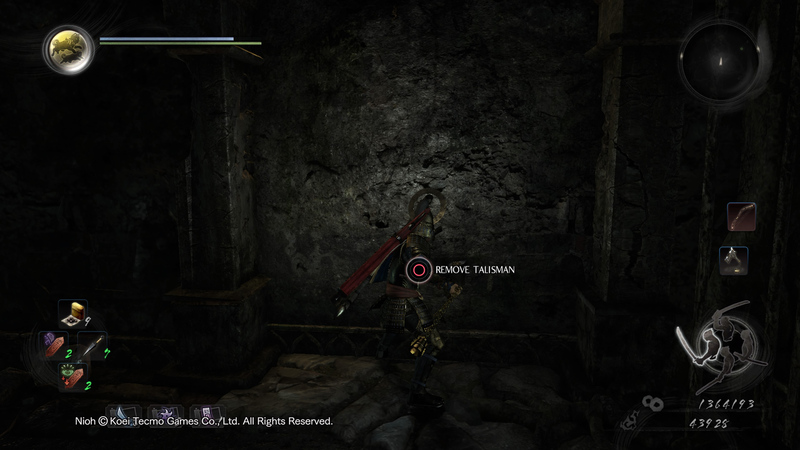 Removing the talisman will get him out of the way without any gesture-related shenanigans. Good luck out there! 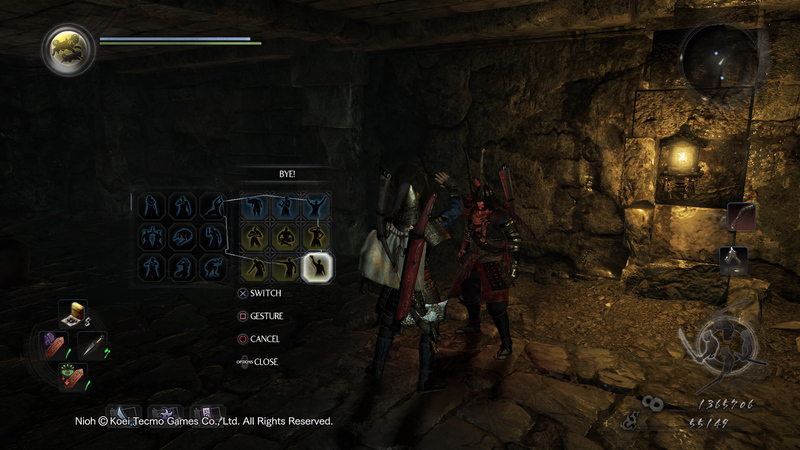 And remember to whistle if you see any Kodama in a co-op session.